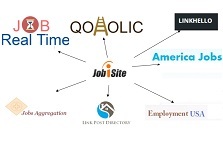 Jobisite has started offering its users with various ways to post their job requirements. It’s not now just limited to register and post job ads in the website but has opened its doors to other multiple ways for recruiters, small business owners and job boards to pick and use any way of posting jobs. 1) Register and post job ads: This option is suitable for recruiters, vendors, and employers wherein they can register for a free account and post job ads. They can also receive resumes in their emails itself. 2) Post job ads without registration: This option is suitable for recruiters having just one requirement and they want to post one job ad without going through registration forms. 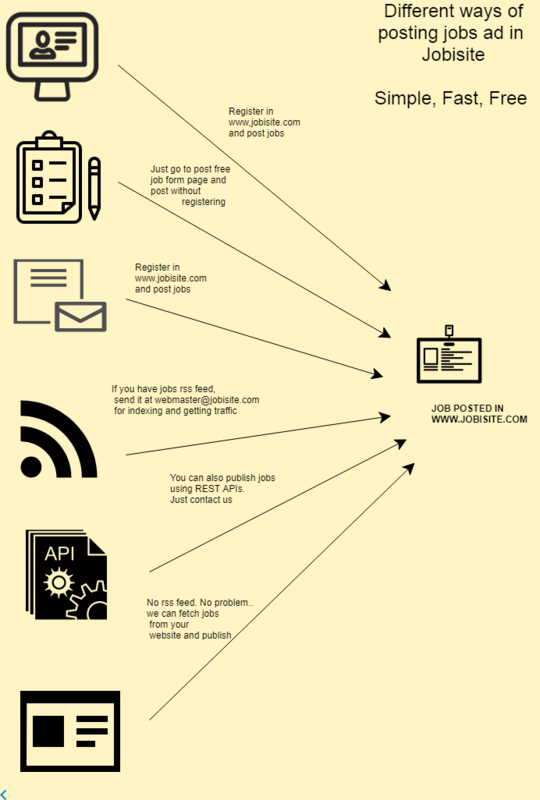 Just go to https://www.jobisite.com/postFreeJob.htm and fill job details. 3) Post job ads by sending email: This option is highly used by vendors and recruiters wherein they can post job ads by just sending an email with job details. This is not an instant job publishing process and we run a batch process every day and it will take care of posting the ads.